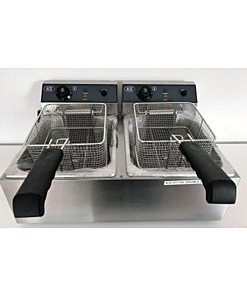 This Ace double 17 litre electric table top fryer has two large basket so you can cook more than one products at once, it is also has ample space for frying fish. 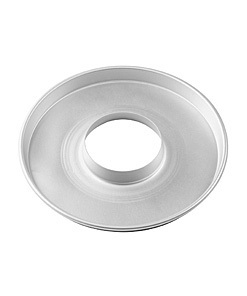 It come with two easy removable oil tanks for easy cleaning. 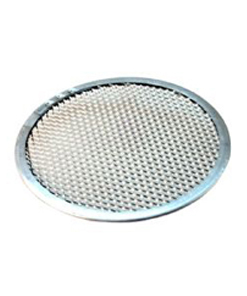 Fryer comes with fitted with 2 single 13A plug. They are made out of stainless steel construction.